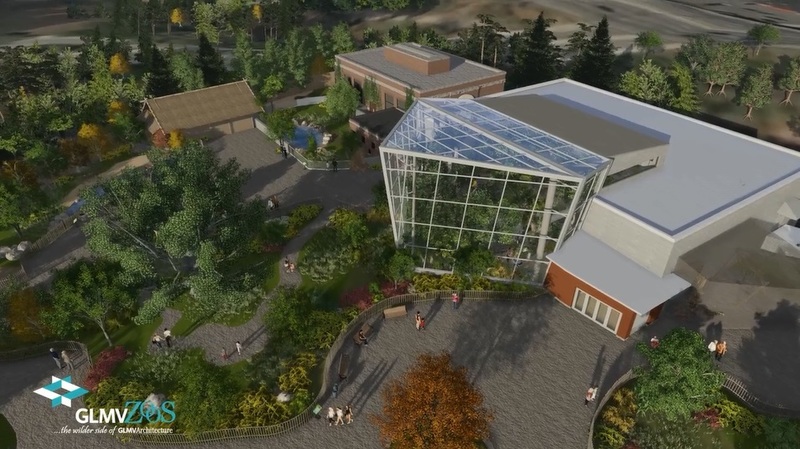 This week we feature The Roger Williams Park Zoo brand new Rainforest exhibit. We talk to Diane Nahabedian, Director of Marketing, P. J. Jones, and Shareen Knowlton, Director of Education. We'll talk about it's creation, hours of operation, and how much fun it is for the entire family. It's creation, hours of operation, and how much fun it is for the entire family.